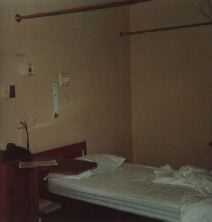 Harry Houdini died Oct 31, 1926 at Grace Hospital Room 401. Most magicians today know that Houdini died on Halloween, they might not know the particular details of his death and what followed. 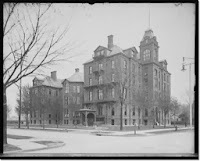 Grace Hospital in Detroit MI, opened in 1888 and quickly became a leading hospital in the city. 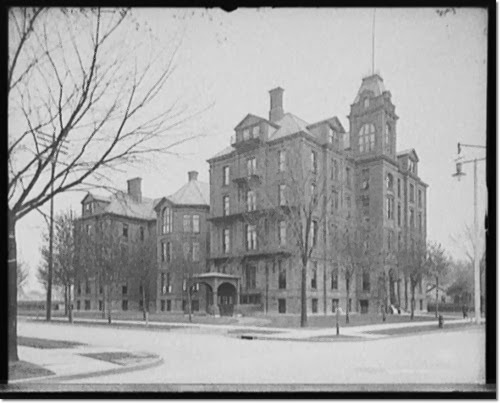 As the years went by, additions were added to the hospital around the original building. Finally, sometime in the 1970s, the original part of the hospital was torn down and replaced. Enter magician Wayne Alan. He had read about the upcoming demolition in a magic magazine and contacted the hospital administrator. He was able to go to the very room where Houdini died and salvage items from the room. 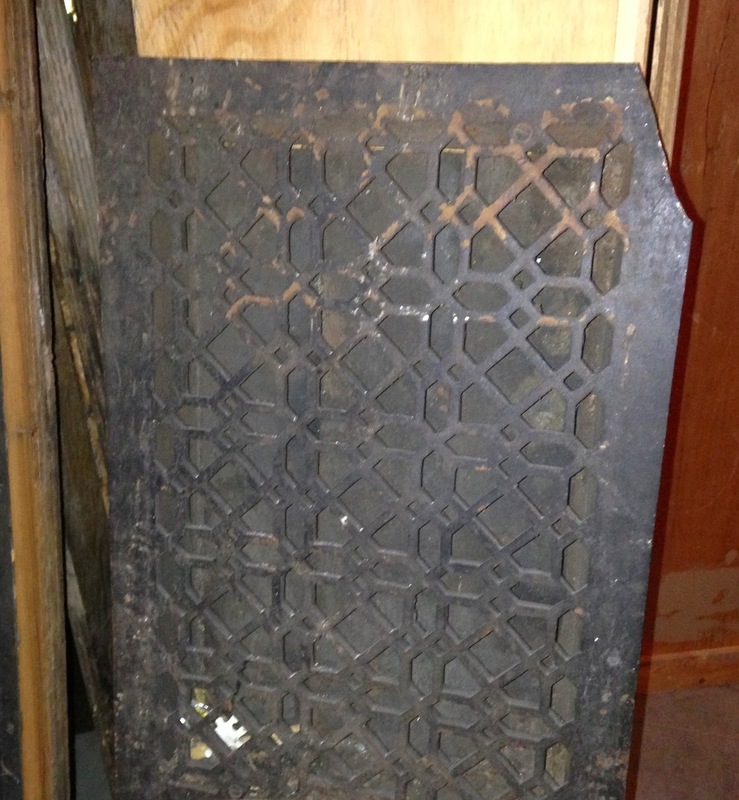 Among the items he collected were two air vents and a piece of door trim. The air vent that was above the bed where Houdini died can be seen at the top of the page. Wayne has a number of unique items that he removed from Room 401 at Grace Hospital just before it was demolished. Was Wayne the one who took those photos of the inside of 401 that appeared online way back when? I only have small versions -- would to see and share better shots. You know what, I never asked him if he was the one who took the photos. It very well may have been him. He has a lot more from the room, but I only saw a couple of the things. I thought the air vents were the coolest thing.